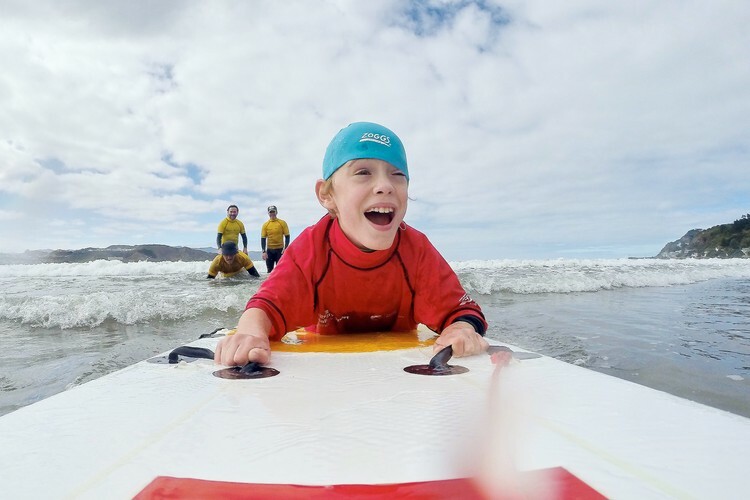 Physically disabled Kiwis will have the chance to experience the thrill of surfing and paddle boarding on Saturday 26 November at Waikanae Beach. All equipment will be provided, just bring wetsuits and swim gear. Some wetsuits may be available. For any queries, please contact Halberg Disability Sport Adviser Cherryl Thompson on cherryl@halberg.co.nz or 027 290 2030.